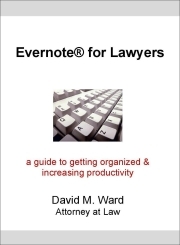 Did you enjoy Evernote for Lawyers? Would you like to share it with others? 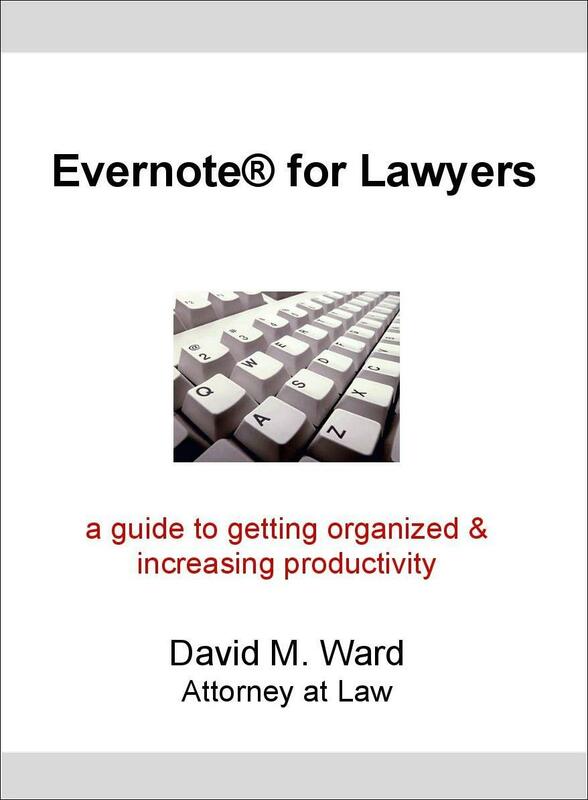 If so, sign up as an affiliate and every time you refer someone who buys a copy, you’ll earn 40%. 3 Simple Steps. . .
Click here to sign up as an affiliate. Make sure you have a PayPal account because that’s how you will get paid at the end of the month. Promote this site using your affiliate link! Select “The Attorney Marketing Center” from the dropdown menu (if not already selected). Select, copy, and paste it anywhere HTML is accepted. For more details, check out e-junkie’s help page. I pay affiliate commission via PayPal on a monthly basis, by the 15th of each month for the previous month. 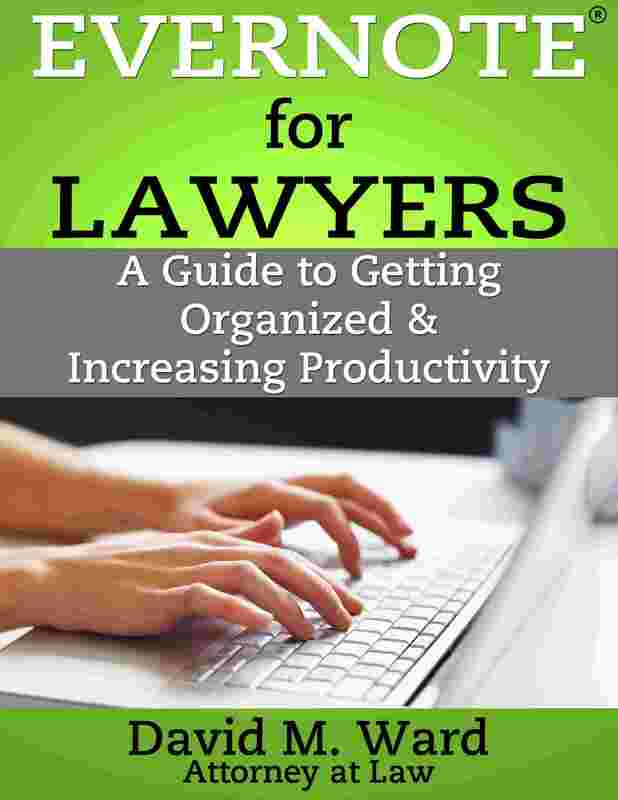 Tell other lawyers how you used the book to get organized and increase your productivity. Thanks for joining me as an affiliate!